Heidi Lewis Coleman is currently exhibiting her piece, LOST WORLD: VALYRIA, in the Loft Artist Association's exhibition, LOST AND FOUND. This exciting regional show was juried by Larissa Bailiff, a New York-based art historian, educator, and writer. Please join us for the opening reception on Thursday, September 8th from 6-8 PM. Show dates: 9/8-10/2. 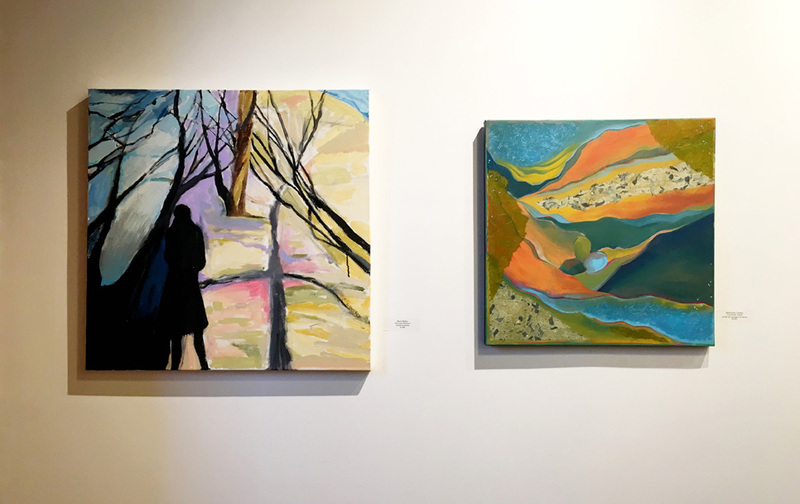 The LAA Galleries are located at 575 Pacific Street in Stamford, Connecticut.